12.09.2018 - The 12th Macau Business Charity Golf is coming up! 04.07.2017 - The 11th Macau Business Charity Golf is coming up! On Friday, the 13th of October we will host the 11th Edition of the most prestigious golf outing in Asia. Up to 25 Threesomes will be entitled to hit the greens of Caesars Golf Macau to challenge the previous winners for the total prize money of 200’000 MOP. More than 4.2 Mio Macau Patacas have been raised and forwarded to local charitable institutions within the last ten years. Don't miss the opportunity to play at the Macau Business Charity Golf Tournament. More updates will come steadily! With 26 teams from local businesses the Annual Macau Business Charity Golf teed off in beautiful weather at Caesars Golf Course yesterday at either 9am or 2pm. 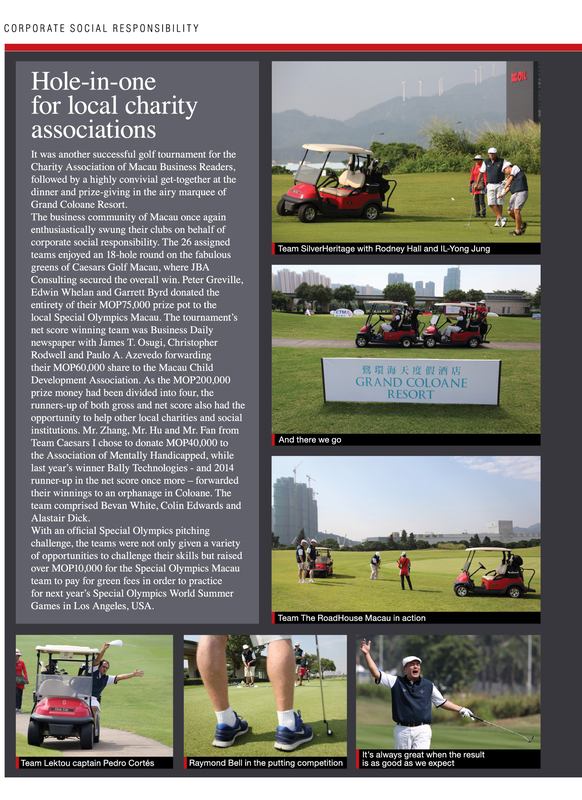 Not only did the golfers compete in several extra challenges like longest drive and straightest drive but additionally many took part in the Special Olympics Macau challenge in order to raise money for the athlete’s upcoming trip to the World Winter Games in Austria. After successfully finishing 18 holes during the day, the celebrating of the 10th anniversary of the tournament continued in the night at the Grand Coloane Resort with the prestigious Gala Night. At one of Macau most beautiful outdoor location the winner of the golf competition and their chosen charitable association to receive the prize money were announced. Third place was occupied by team MGM I, who chose Fuhong Society Macau to receive their forty thousand MOP. The first runner-up was secured by team SUZOHAPP, who decided to donate the sixty thousand MOP to the Cradle of Hope Association/International Ladies Club Macau. The win of the 10th MB Charity Golf tournament was taken by the team of Caesar Legends, which was proudly presented by the main sponsor Melco Crown Entertainment’s representative Raymond Lai and the vice-president of Macau Special Olympics. The team decided to donate their prize money of one hundred thousand MOP to the Macau Special Olympics, which was welcomed by the crowd with applause as the three athletes who competed in the tournament as well received the cheque on stage. 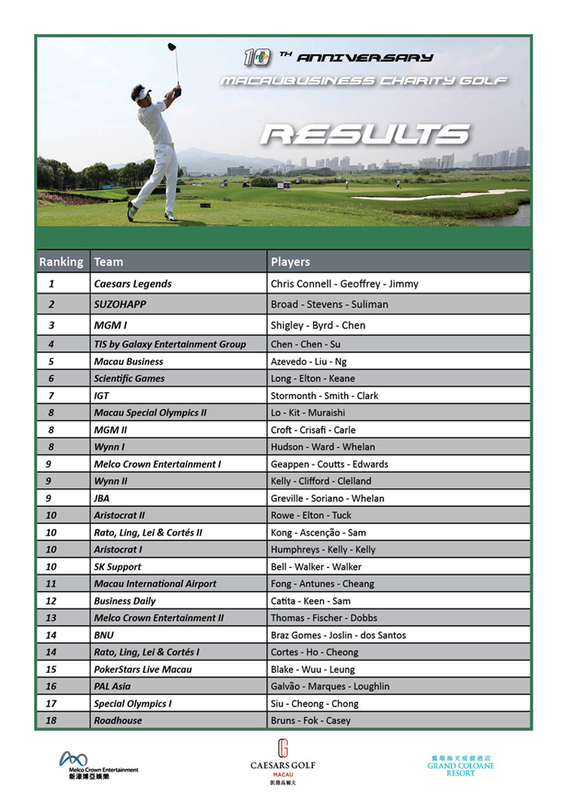 The result of the 10th MacauBusiness Charity Golf are as below. We would like to thank all supporters, participants and sponsor for another great edition of this tournament and we are looking forward to the next decade. 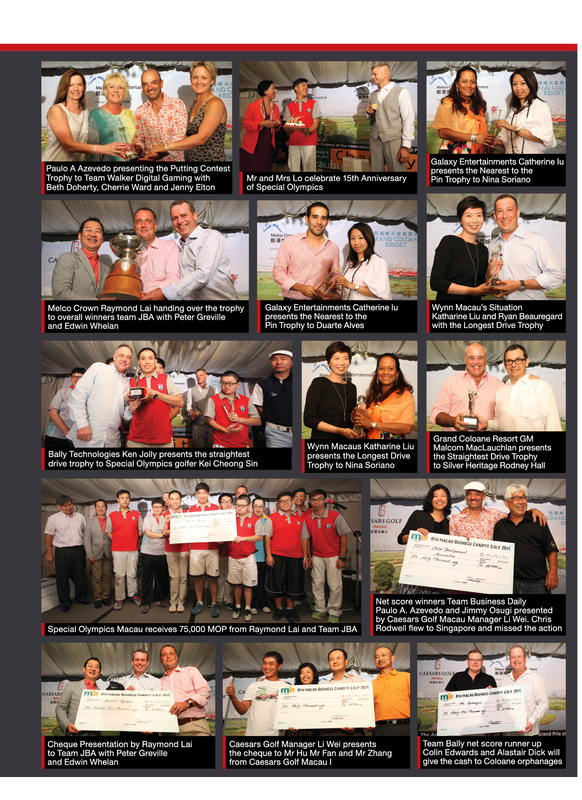 Stepping up to its 10th year of Golf and Charity the organisers of the Charity Association of Macau Business Readers are overwhelmed by the support from the local businesses taking part in the tournament. The event is again sold out with both known faces from previous years as well as new competitors to eventually increase the level of play on the greens of Caesar Golf Course on Friday 28th October. To continue the tradition the host of the Gala Night and Prize Giving Ceremony will again be the Grand Coloane Resort. In solemn atmosphere created by the beautiful surrounding of the Hac Sa Beach the winner of the tournament will be announced with them deciding which charities are in favour of the HKD 200'000 prize money. We are looking forward to a successful and fun day to celebrate and support the less fortunate in our society. With the start in 2007 the MB Charity Golf Tournament will celebrate its 10th anniversary on Friday, 28 October another time at the famous Caesars Golf Macau. While new faces will be joining the Oldies among those playing the Charity Golf tournament, both will be facing new golf challenges - all to support charitable organisations in the Macau society. The organisers are looking back with a definitely smiling face to 10 years of golfing for a good cause. The support of the local businesses has been tremendous throughout all the years with a outstanding impact on the society of Macau. 09/29/2014 - The Grand Coloane Resort confirmed for hosting our precious Gala Night Dinner on October 10th, 2014. Grand Coloane Resort is an eight-story grand complex terracing up a mountainside with the soft rolling green expanse of the Macau Golf & Country Club’s 18-hole tournament style golf course on the resort’s rooftop. The hotel grounds cover 5 acres of lush gardens and lawns. All 208 rooms and suites open onto a private and spacious terrace with an uninterrupted full beach or ocean view of the South China Sea. Many rooms overlook the hotel’s beautifully-landscaped swimming pool, which is just off The Club recreation center. The resort offers a relaxing and soothing view of nature at the Café Panorama and the pinnacle of great dining, with a splendid sea view, at the Chinese Restaurant Kwun Hoi Heen. Specializing in Cantonese cuisine, Kwun Hoi Heen has been awarded the “2010 - 2013 Hong Kong & Macau’s Best Restaurants Award” by Asia Tatler Dining”. The tastefully decorated Panorama Lounge and Porto Bar serve a great selection of liquors and beverages in a relaxed-yet-stylish setting. The contemporary Garden Marquee has become the talk of the town as the only such venue specializing in weddings and social functions and it gives out on to spectacular gardens and sea walks. 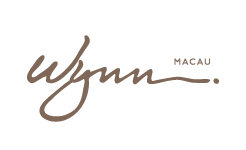 10/15/2013 - The Westin Resort Macau is going to be a major sponsor of the annual Macau Business Charity Golf Tournament and is confirmed as the venue for an amazing Charity Gala Night on the 25th of October once again since 2007. During the Charity Gala Night the Prize Award Giving Ceremony and the Charity Auction will take place at The Westin Resort. Charity Associations, local as well as international, will benefit from the proceeds. "The Westin Resort Macau has been a proud sponsor of this charity day for the past 7 years, and we firmly believe days such as this one are a great way to give back to the community" says General Manager Mr. Gary Warnock. "It is a wonderful event and The Westin Resort Macau is honored to once again be an integral part of this great cause" he adds. Hospitality and overnight accommodation for the charitable event will be provided by The Westin Resort. A retreat of 208 guest rooms and suites, each room has an oversized private balcony, perfect for an intimate breakfast or sunbathing and, for the more indulgent, signature spa treatments are complementary to the resorts' experience. A limited number of exclusive invitations will be available for the charitable meal combined with first class hospitality and entertainment. Beside the Westin Resort Macau there is one more sponsor who supports the golf tournament since the beginning in 2007. The company named Aristocrat. With over 60 years of experience and more than 2.200 employers, Aristocrat has built a reputation as a premium supplier of ground-breaking and services to the international gaming industry technologies around the globe. 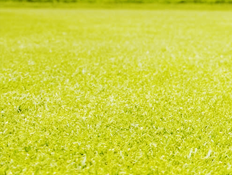 They undertake a great number of initiatives on social responsibility issues around the globe. 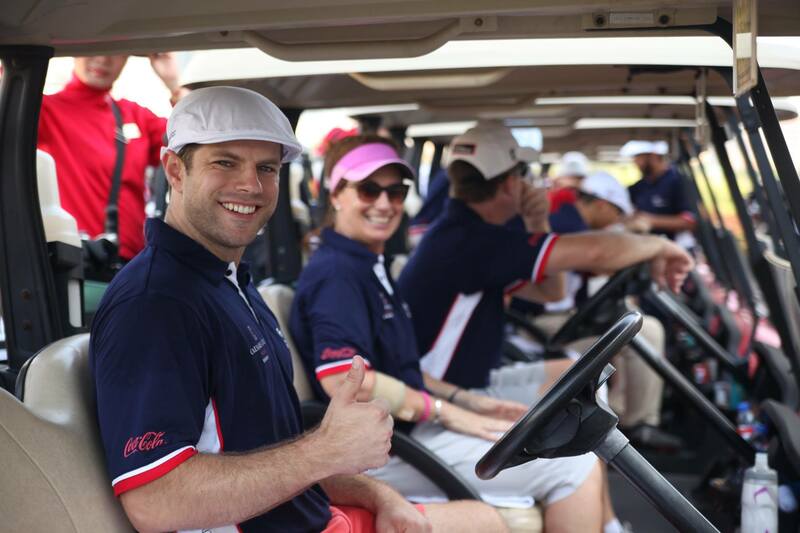 One part of their social responsibility project is the Macau Business Charity Golf Tournament. “ Aristocrat has supported the Macau Business Charity Golf day now for 7 years as it is a wonderful way to provide back to the under privileged in the community and support local charities – we look forward to providing support for the next 7 years and more. 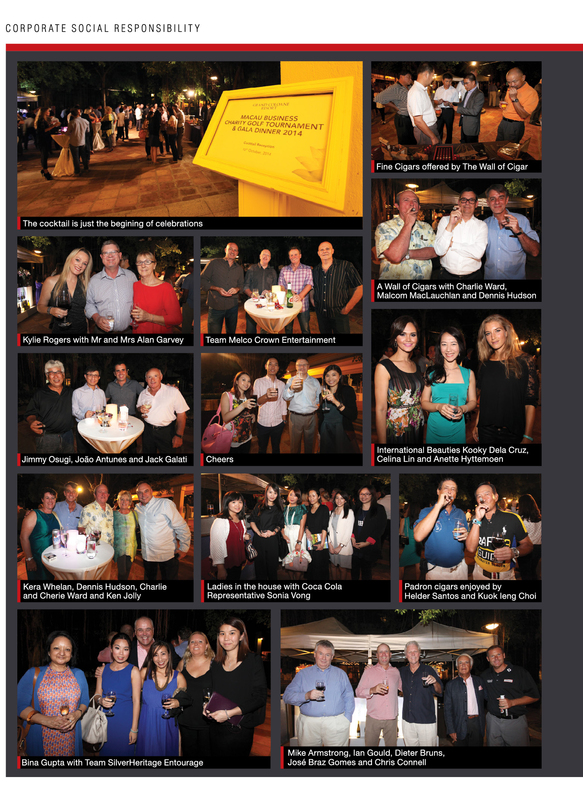 A great event and a great cause” underlines David Punter, general manger of Aristocrat. Founder of the Charity Association of Macau Business Readers Paulo A. Azevedo says about both sponsors. "You see the relevance of an event by the commitment of its partners. Westin Macau and Aristocrat have been with us since the beginning and they continue to show that corporate responsibility is not something you change according to your mood. Either you have it or not. I just wished some other companies were like them, as it would make a huge difference to local charities that don't have the right connections to certain government subsidies". 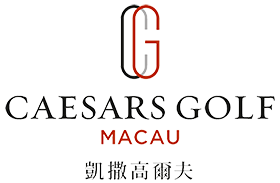 Since 2007 the Caesers Golf Macau is one of our major sponsors and provides the tournament’s venue. They have created one of the territory's best sporting facilities at the end of the Cotai entertainment district. These greens compose the best fairways in the Pan Delta Region. the Organisation-Team has some special competitions included. Trophies will be awarded for the Longest Drive, Nearest to the Pin, Best Performing Team and Play of the Day. As a novelty there will be a hole in one competition as well. As Asia’s leading Las Vegas-style luxury resort and proud recipient of the Forbes Five Star award, Wynn Macau continues to raise the bar for excellence. Wynn Macau features two luxurious towers – Wynn and Encore – which boast more than 1,000 exquisitely furnished rooms and suites, Michelin-star restaurants, chic bars and lounges two lavish spas, an outdoor swimming pool with luscious gardens, spacious multi-purpose convention facilities, the most fashionable names in luxury retail and exciting entertainment. Our second newsletter will be focused on the three major sponors of the 7th annual Macau Business Charity Golf Tournament on the 25th of October. 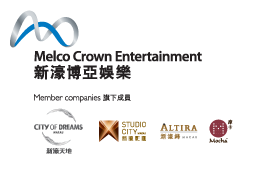 Melco Crown Entertainment and The Star are joining Caesars Golf Macau as the Major sponsors again. One of only seven golf courses in Caesars Entertainment’s global resort portfolio is located in Macau. Caesars Golf Macau is one of the most distinctive golf and leisure retreats in Asia. It's Macau's only 18-hole golf course open for public. 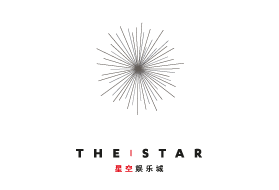 Our last major sponsor is "The Star". After a 900 Mio. Dollar redevelopment is this tourisms and entertainment Center an absolutely high class resort. The Star boasts two of the best Sydney hotels, penthouses, serviced apartments, over 20 Sydney restaurants, bars and cafés as well as a luxury 16-room day spa, events and entertainment centre and upscale retail and casino areas. One of the biggest developer, owner and operator of casino gaming and entertainment resort facilities focused on Macau. Since 2007 is Melco sponsor. 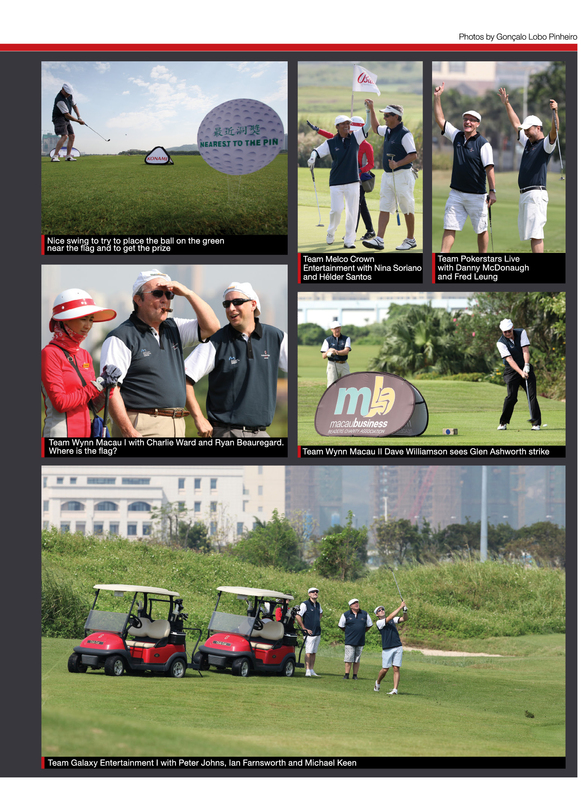 Since 2007 Melco is an official sponsor and show us a powerful performance with their teams on Casars Golf Macau. On the 25th of October our Charity Golf Tournament is coming home to the greens of Caesars Golf Macau. Four different categories with a total prize money of MOP 200,000 are waiting for the winners of a fun-packed day of golf, to be forwarded to the charitable institution of the winners choice. For the first time the Macau Business Charity Golf Tournament is part of an international tour. The best teams will play their finals in Lugano, Switzerland. The Champions of partner Tournaments around the world are coming to Lugano and crown their kings. The Macau Business Charity Gala Night with trophy and prize presentation ceremony will be held on October 25th - a highlight of the event with an auction of unique memorabilia of sports, entertainment as well as sport event travels.